On completion, the plant will treat a flow of over 600,000 m3/day and serve a population of 3 million. 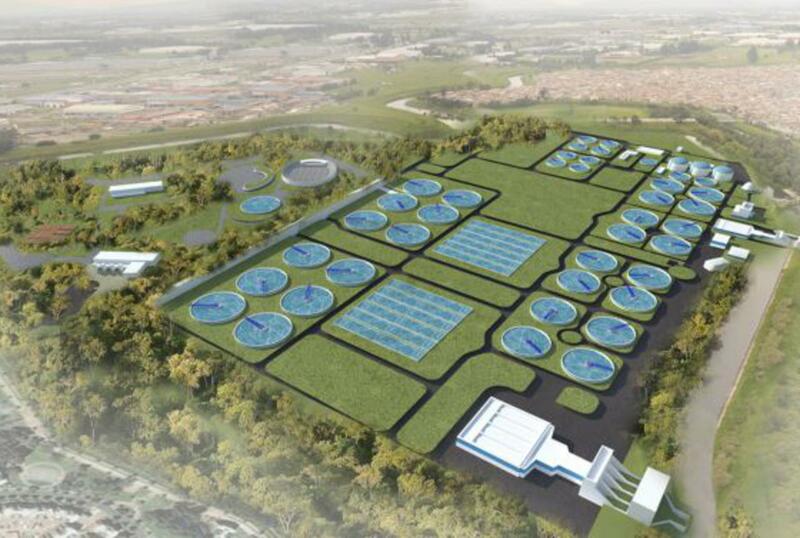 The upgrading of the El Salitre WWTP poses a complex technical challenge in that it will increase the current treatment capacity of 4 m3/s to 7.1 m3/s. Moreover, the fact that the plant is located on the site of what used to be a landfill, requires the implementation of innovative technical solutions. The design envisages the use of over 300 kilometres of piles for the foundations of the new facility.